Thank you very much for supporting The First Tee of Hawaii in our efforts to raise funding for youth in our program. 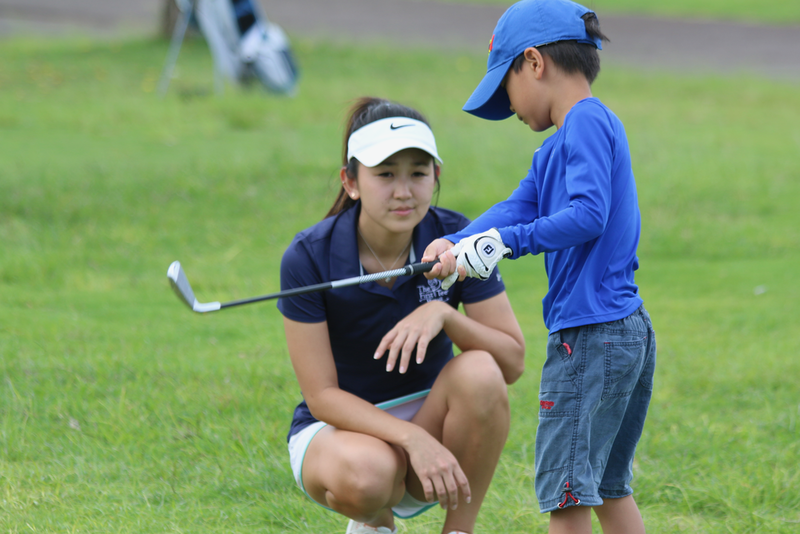 Money raised benefits Life-Skill,Core Value, and Healthy Habit Education, and provides youth mentoring OPPORTUNITIES and access to practice balls and Golf courses in Hawaii. THANK YOU for your support and we look forward to your continued support at future events and donation campaigns. © 2018 The First Tee Hawaii, All Rights Reserved.